Applications: The compact design of this unit makes it ideal for inspection use in small bio-reactor vessels and the lids of Manways or inspection hatches. Used widely in the food, dairy beverage, cosmetic and pharmaceutical industries. 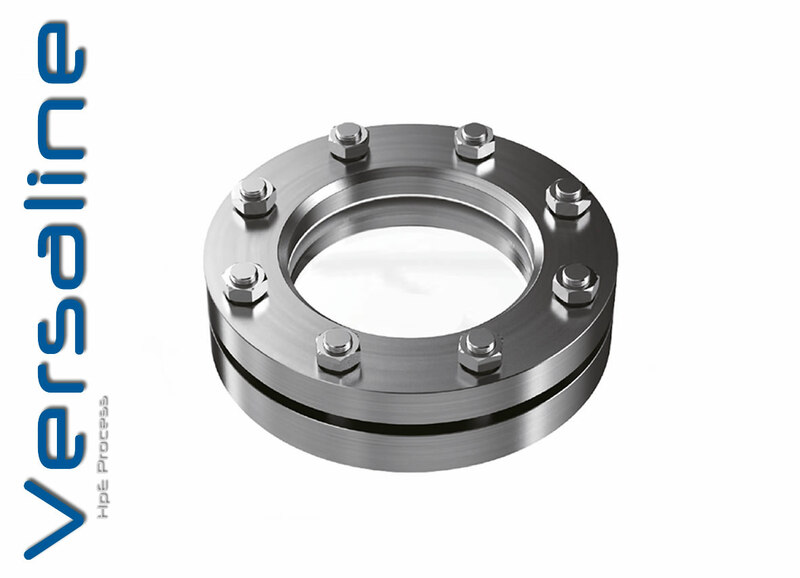 Operating conditions: These units are available for pressures upto 10 Bar (depending on size, higher pressure ratings are available on request). 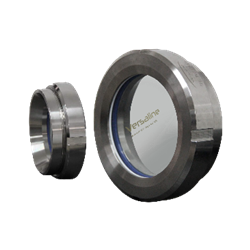 Application: Weld-on sight glass, fittings for the observation of the internals of pressure vessels, silos, gear-trains, separators, pipelines etc. Operating conditions: The fittings are available for pressure up to 16 Bar [depending on size, higher pressure rating on request]. For temperature rating [depending on material selection] - See datasheet.